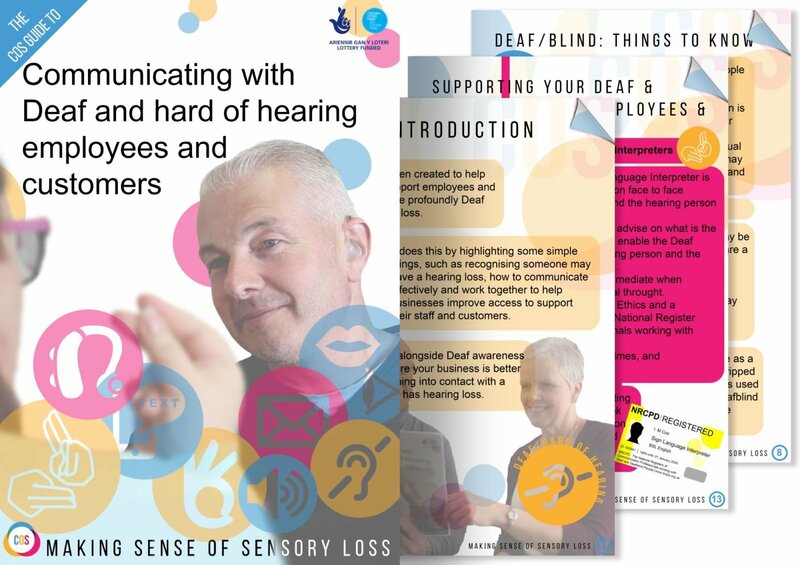 This guide has been created to help your business support employees and customers who are profoundly Deaf or have a hearing loss. It does this by highlighting some simple things, such as recognising someone may have a hearing loss, how to communicate effectively and working together to help businesses improve access to support their staff and customers. 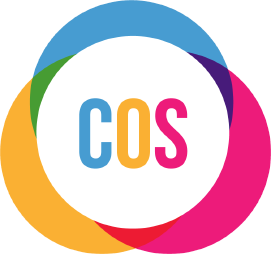 If you would like to contact us about the toolkit or any of the support available then please get in touch. 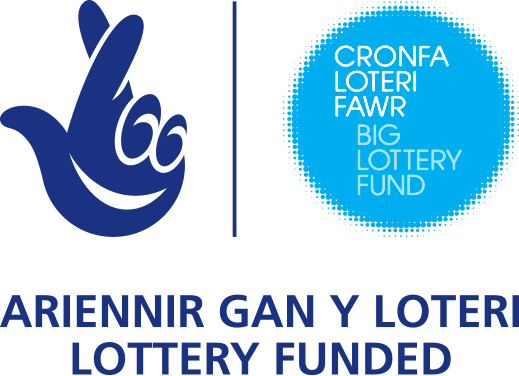 This toolkit was funded by the Big Lottery through the Deaf Access Project. This project was service user led, and its main aim was to help Deaf and hard of hearing people overcome barriers in their everyday lives.